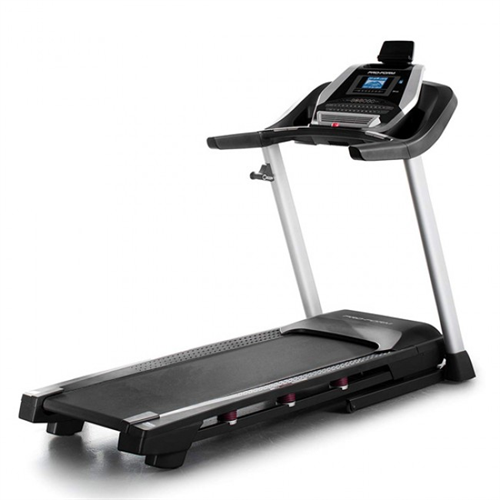 Challenge yourself and rise to meet your goals with the ProForm 905 CST Treadmill. 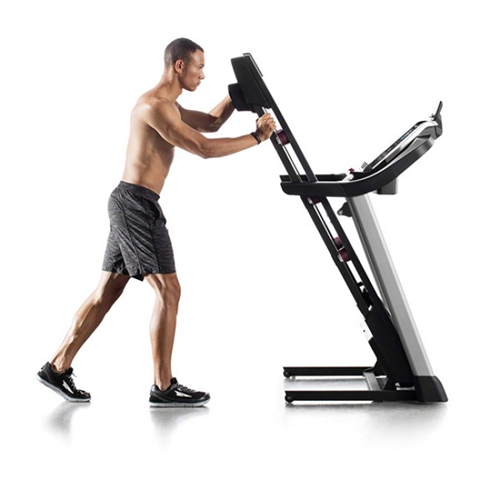 Offering an effective way to exercise indoors, you can now conveniently maintain your health and build your endurance while enjoying the privacy of your own home. Connect to your iFit account (sold separately) and gain the benefit of enthusiastic and knowledgeable personal trainers who want to see you succeed. 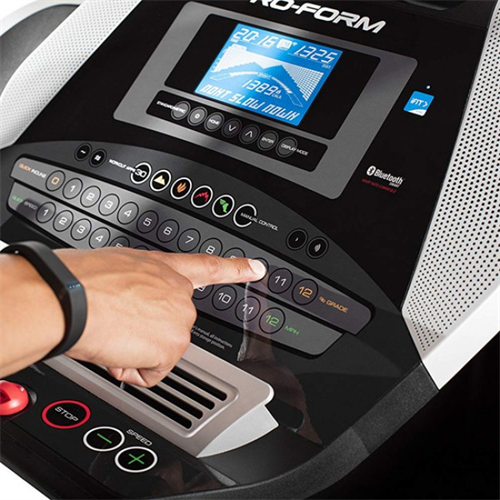 This ProForm treadmill also features 30 different workout apps that will automatically control your speed and incline to mimic a variety of running terrains. 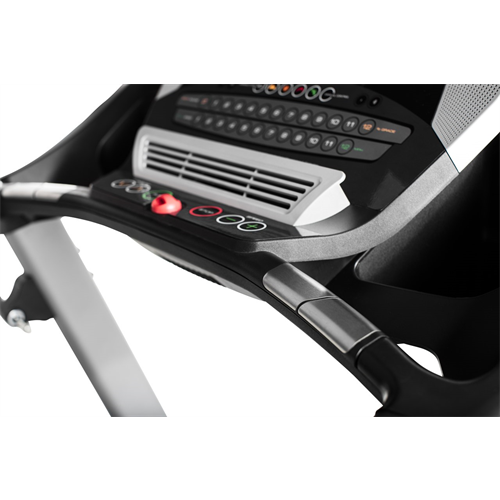 Digital QuickSpeed and Incline controls allow you to easily toggle from speeds up to 10 MPH and incline grades up to 10%. 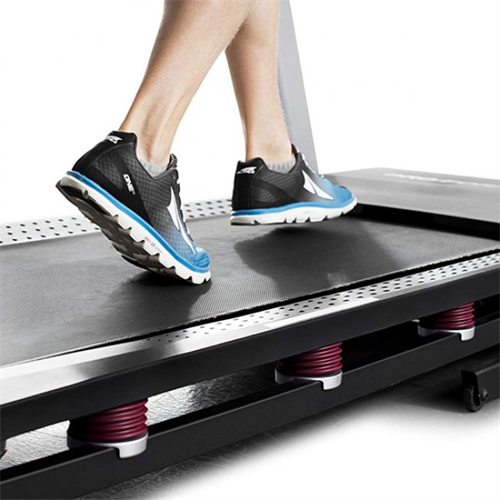 ProShox cushioning helps absorb impact and supports your joints and knees while you train to make for a more comfortable recovery. A wireless chest strap allows for more accurate heart rate monitoring than traditional EKG pulse sensors, helping you stay in your target heart rate zone for maximized results. Stay cool and hydrated with the built-in CoolAire workout fan and water-bottle holder.